Jeremy Brett. . HD Wallpaper and background images in the Jeremy Brett club tagged: brett jeremy sherlock black and white number 10: bloodline. 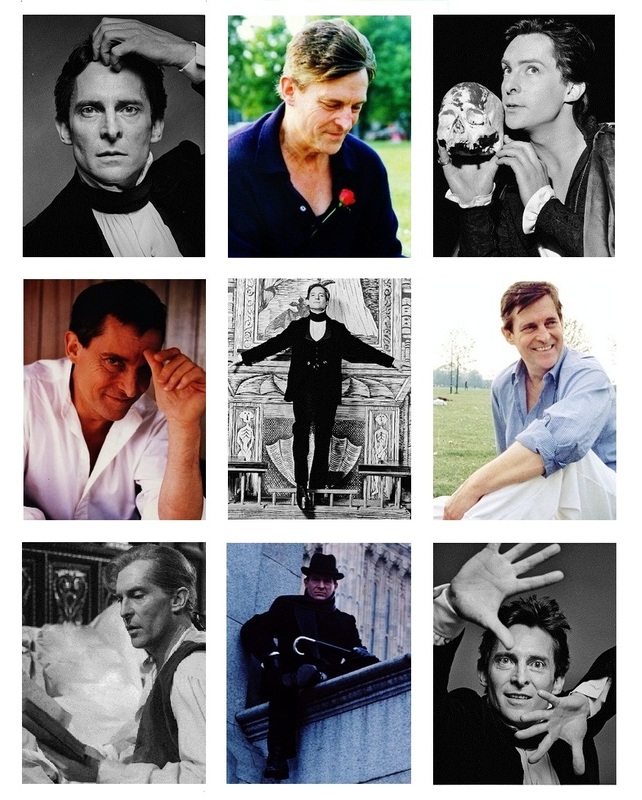 This Jeremy Brett fan art might contain gut gekleidete person, anzug, hosenanzug, pantsuit, oberbekleidung, überkleidung, overclothes, zeitung, papier, magazin, tabloid, rag, zeitschrift, lappen, and boulevard. Thank you!!! I thought it would make a good screen saver! !